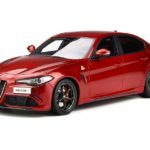 OttOmobile announces the 1:18 Alfa Romeo Giulia Quadrifoglio in Red. This one is sure to be popular with collectors. And a good alternative to the higher priced BBR example. Though we still believe this beauty deserves a full 360 approach with full access to the motor and interior bits. The street is possibly July 2018. 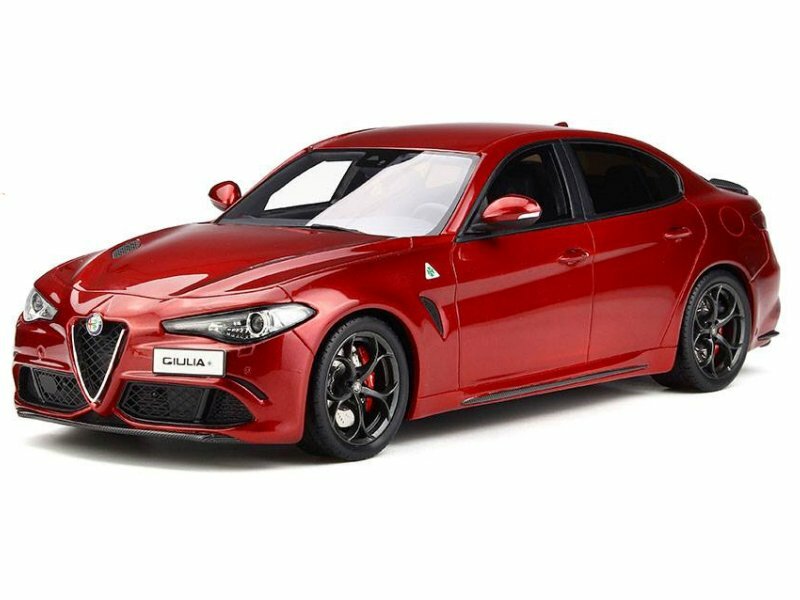 2 Responses to "OttOmobile Announces Alfa Romeo Giulia Quadrifoglio"
Looks good! Surprised to see this one the Otto side instead of GTS but ill take the savings!